Crab Isolated On A White Background As Fresh Seafood Or Shellfish.. Stock Photo, Picture And Royalty Free Image. Image 63825877. 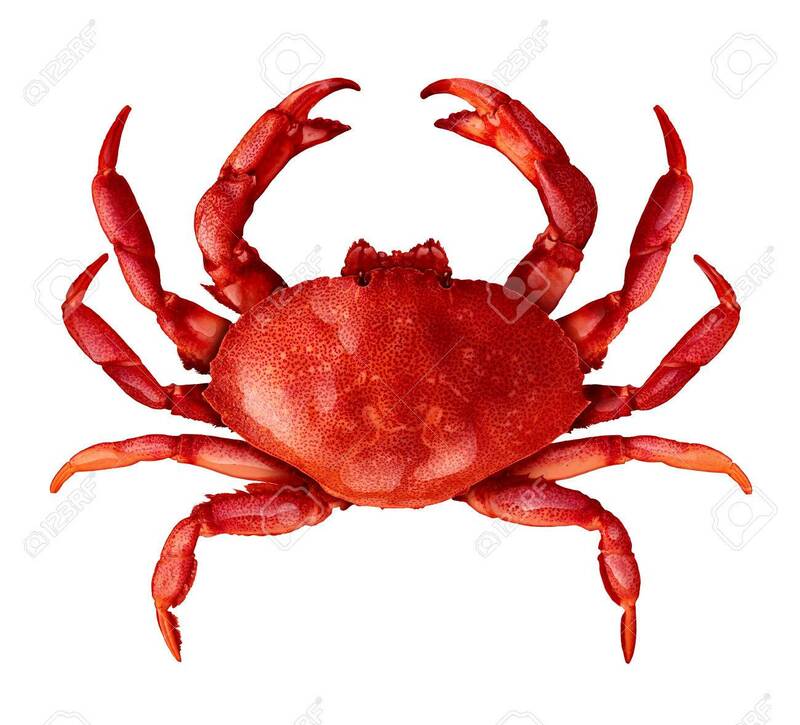 Stock Photo - Crab isolated on a white background as fresh seafood or shellfish food concept as a complete red shell crustacean in an overhead view isolated on a white background. Crab isolated on a white background as fresh seafood or shellfish food concept as a complete red shell crustacean in an overhead view isolated on a white background.